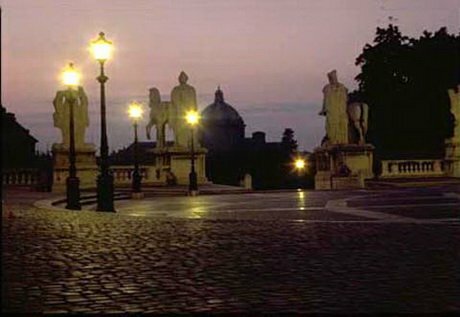 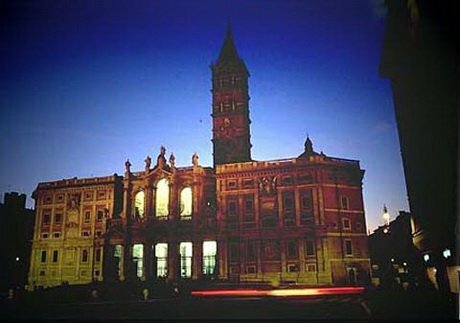 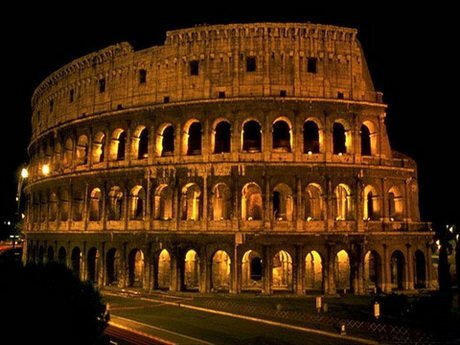 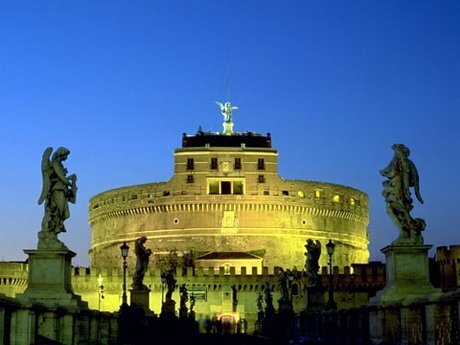 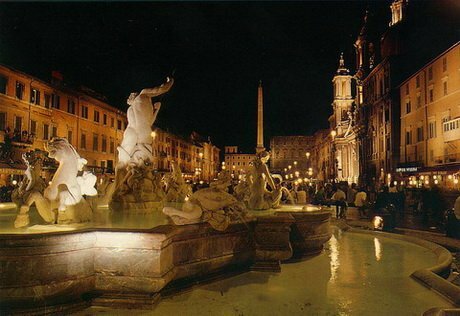 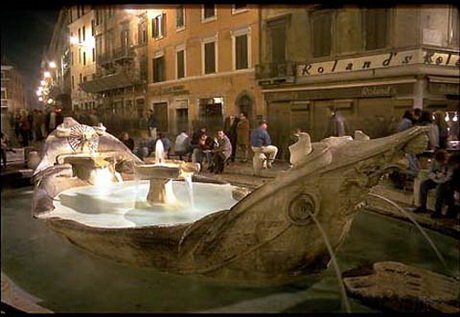 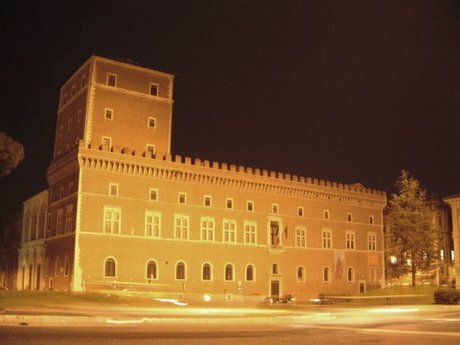 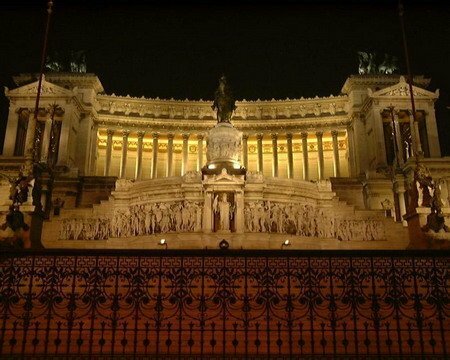 Rome by Night Driving Tour will starts at your Hotel. 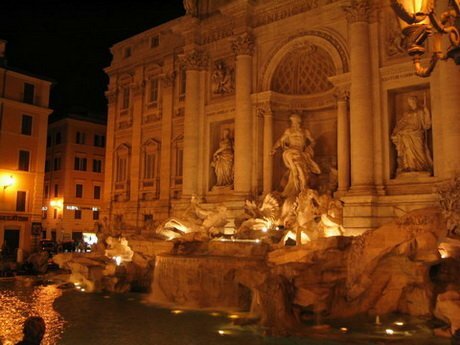 This is a romantic evening introduction to Rome with Driver and Private Air Conditioned Car or MiniVan. 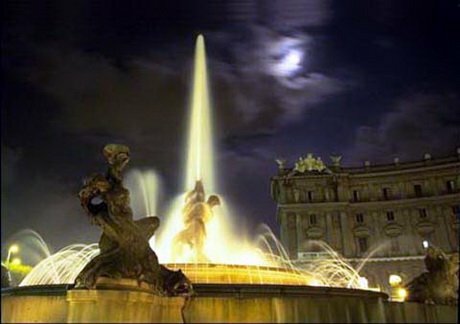 With the tour Rome by Night You will reach the top of Capitoline Hill for a breathtaking view of the illuminated Roman Forum with its antiquities and stop by the imposing Colosseum.